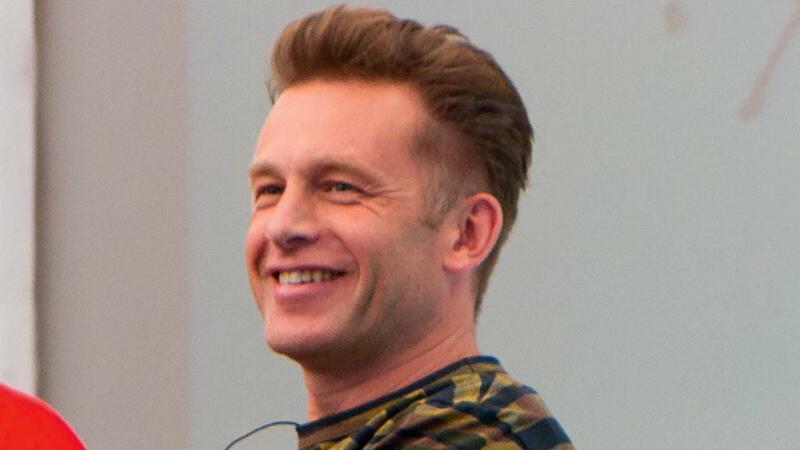 The BBC has said controversial presenter Chris Packham did not breach impartiality guidelines when he told Autumnwatch viewers glyphosate and neonicotinoids were ‘proven’ to be harmful to insects. The Countryside Alliance wrote to the BBC to complain after Mr Packham made the remarks in the October 24 episode of the popular show, with no counter-arguments provided. He said: “In June this year, a certain group of pesticides, neonicotinoids, were proven to have harmful effects on bees, both honey bees and wild bees. MEPs had voted to ban glyphosate by December 15 2022 on the same day as the broadcast. The BBC has responded to previous complaints about Mr Packham’s impartiality by suggesting he should observe a period of campaigning silence either side of his programmes, but as recently as 11 days before the October 24 episode of Autumnwatch, his views on glyphosate were published in a national newspaper. Countryside Alliance chief executive Tim Bonner said: “The BBC has essentially given Mr Packham an enormous licence fee-funded platform for his campaign against glyphosate, on the day the EU were voting on the issue. “The whole debacle reinforces the fact they simply need to enforce BBC editorial guidelines consistently and fairly for all presenters.